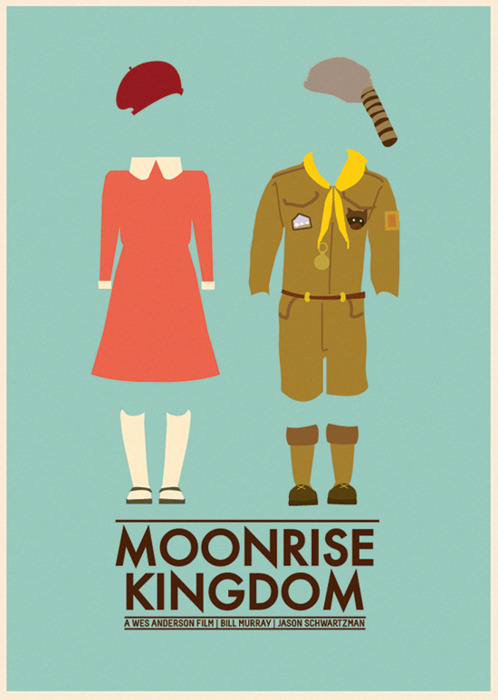 Last night, Melissa and I had our regular movie date and went to see Wes Anderson’s new film – Moonrise Kingdom. Wes Anderson is a strange and lovely fellow and he’s drawn to strange and yet resilient characters in his movies. 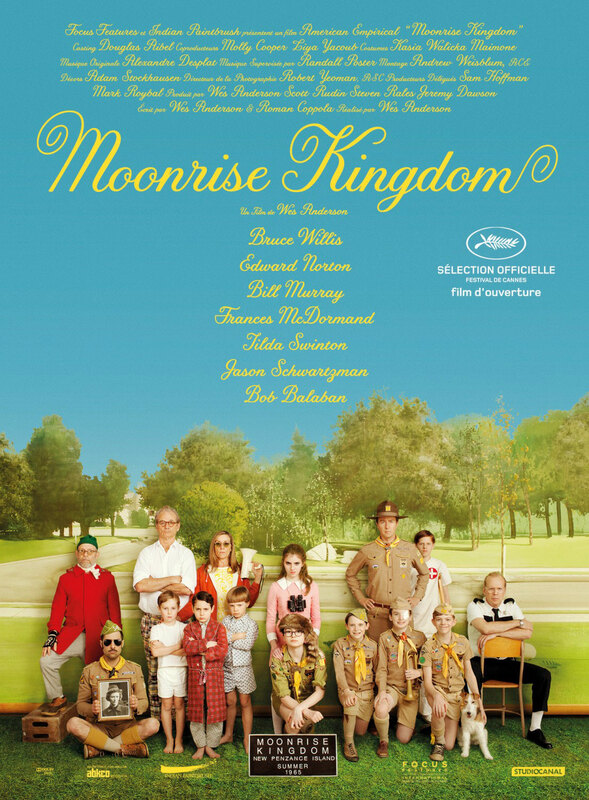 His film MOONRISE KINGDOM opened the Cannes Film Festival this year and while it didn’t have audiences stomping in the aisles, there is a quality to the film that embraces you with its sweetness. Two young people Sam and Susy recognize the soul mate in the other and plan to run away together. The year is 1965, the location an island off the east coast of the United States where not only Susy’s parents – FRANCES MCDORMAND and BILL MURRAY, but the head of Sam’s Scout troop – EDWARD NORTON, and local cop – BRUCE WILLIS – all try to track down the escaping duo. There is something so endearing at the heart of Wes Anderson’s movies that you feel sucked in despite the quirkiness of his design, his direction and indeed his characters. His singular take on young love on the run from any sort of authority has moments of sheer oddness, but it’s all of a piece with his other work and you are either an Anderson fan or you’re not. 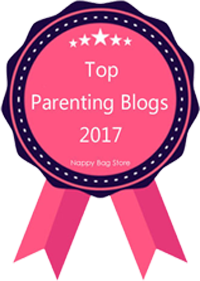 I watched M and D’s review and it did come across as being quite a quirky film. Glad to hear you liked it. I can imagine the 60’s camping gear adding to the fun.